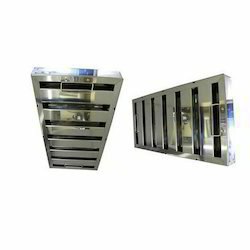 Being one of the reputed organizations in the market, we are engaged in offering an exclusive array of Kitchen Fume Exhaust System such as Hood Filters, Kitchen Exhaust System, Fume Exhaust, Industrial Ducting, Chimney Hood, Cyclone Separators and many more items. Our offered products are manufactured using top class raw material and advanced technology under the guidance of our skilled personnel. Additionally, these products are examined on well-defined parameters of quality, in order to offer flawless range at the clients' end. Further, clients can avail these products from us in various technical specifications. 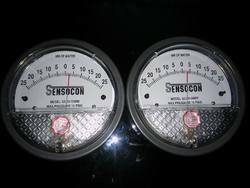 Being an industry leader, we provide a wide gamut of Baffles filters. These are made up with galvanized steel and aluminum. 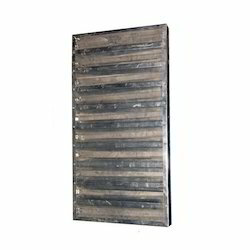 The spacing in the filter develops an air flow that further causes grease collection, draining down baffles and into the collecting trough. 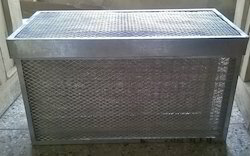 We also offer our filters in various customization as per our clients’ needs. These filters are developed to withstand various temperature levels. 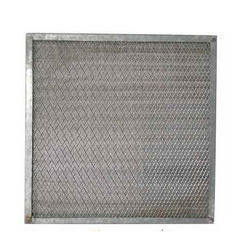 Metallic Filters are designed for removing coarse particles, water droplets or mist and Grease from the Air stream. Grease Filters are light weight, aluminium / SS Baffle Grease Stop Air Filter having non-clogging type characteristic and designed for constant flow. Construction: Available in three models: made of galvanized steel, aluminum or stainless steel, these 2" thick baffle grease filters contain two layers of roll formed baffles, equally spaced and without any sharp edges. Spacing creates an airflow that causes grease to collect, drain down the baffles and into collecting trough. 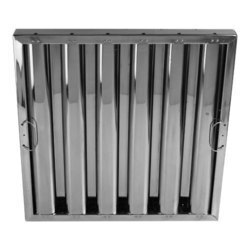 Filters are designed to prevent flame from passing through the filter baffles, and are made to withstand different temperature levels. Application: These filters are used on those kitchen extract systems where functionality and economics are paramount and where the grease load is relatively low. 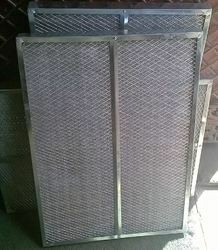 While climbing on the success ladder, it has become increasingly important for us to deliver precisely tested and high grade assortment of Wire Mesh Filter, used in Air Washers or Fresh Air Units. We assure our clients that our range is quality tested on predefined parameters, in order to meet international standards. Apart from this our prestigious clients can avail the entire range as per their needs, at highly competitive price. 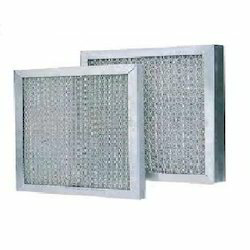 This filter can be cleaned very easily. air handling units (ahus), automatic drain holes, paint shops, textile mills, cement factories, and miscellaneous industrial ventilation. Kitchen extract systems, Pre filtration within air conditioning systems. 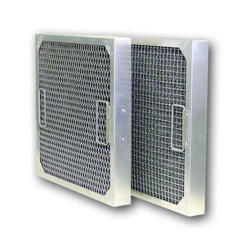 All Metal Washable Filters are Designed With Aluminum and Galvanized Style Frames with mesh to remove dirt, grease and other objects.These washable filters are used in residential,industrial and commercial applications where a long lasting cleanable filter is required.Some of these styles are light duty aluminum to heavy duty galvanized metal and even stainless steel. The style is determined by your requirements.Washable Filters are normally available in ½, 1”and 2”nominal widths for most styles but 1”, 2” and 4” may be offered in others styles. Custom sizes are also available. 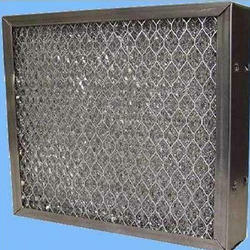 Looking for Kitchen Fume Exhaust System Filter Manufacturers India ?